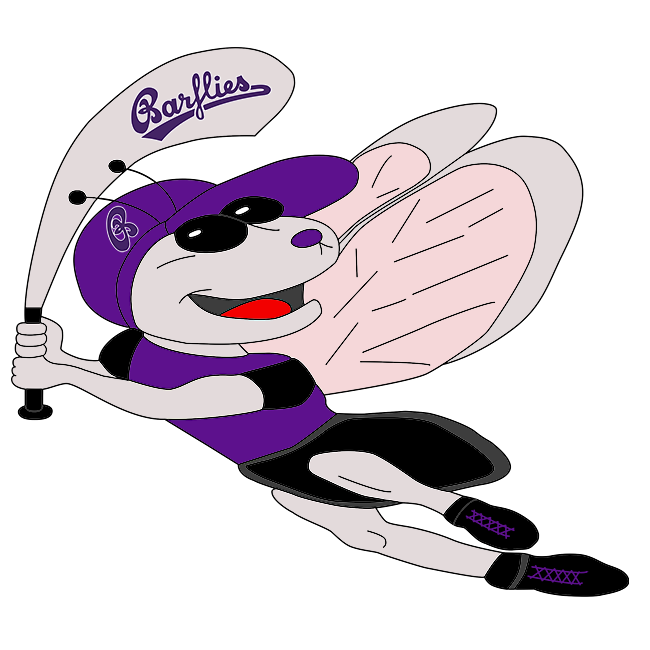 Bochum Barflies vs Rheine Mavericks – Bochum Barflies e.V. Five runs batted in from Sang Hyun Cho helped lead BarLiz I past Rheine Mavericks 8-7 on Sunday. Cho drove in runs on a single in the second, a single in the third, and a double in the fifth. There was plenty of action on the basepaths as BarLiz I collected 11 hits and Rheine Mavericks had eight. Rheine Mavericks got things started in the first inning when Stefan Göwert grounded out, scoring one run. In the top of the fourth inning, Rheine Mavericks tied things up at six. Llorente singled on the first pitch of the at bat, scoring one run. BarLiz I took the lead for good with two runs in the fifth inning. In the fifth Cho doubled on a 1-0 count, scoring two runs. BarLiz I put up five runs in the third inning. BarLiz I offense in the inning was led by Marvin Jarocki, Martin Müller, Cho, and Tobias Froning, all driving in runs in the frame. Rheine Mavericks scored three runs in the second inning. Rheine Mavericks’s big inning was driven by a single by Llorente and a double by J Martes. Christian Theis led the BarLiz I to victory on the pitcher’s mound. He went five innings, allowing six runs on six hits and striking out three. Jarocki threw four innings in relief out of the bullpen. Jarocki recorded the last 12 outs to earn the save for BarLiz I.
Michel Langhammer took the loss for Rheine Mavericks. He allowed nine hits and eight runs over four innings, striking out two and walking one. BarLiz I collected 11 hits on the day. Cho, Jarocki, Andreas Laudien, and Froning all managed multiple hits for BarLiz I. Cho led BarLiz I with three hits in four at bats. Müller led BarLiz I with two stolen bases, as they ran wild on the base paths with eight stolen bases. BarLiz I didn’t commit a single error in the field. Laudien had the most chances in the field with 13. Rheine Mavericks totaled eight hits. Robert Schenkelberger, Martes, and Llorente each collected multiple hits for Rheine Mavericks. Schenkelberger went 3-for-3 at the plate to lead Rheine Mavericks in hits.